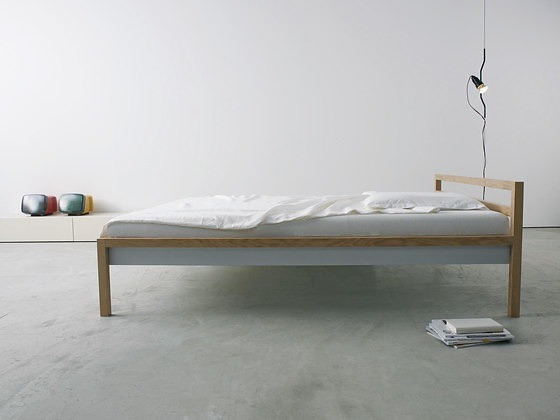 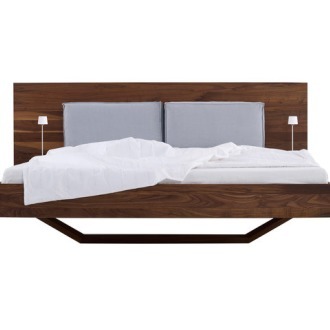 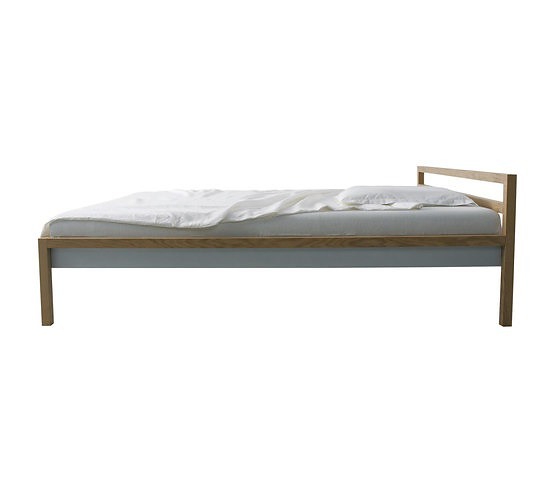 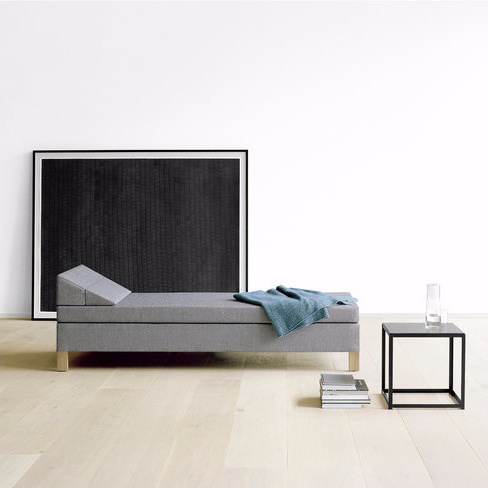 The most simple beautiful bed from more. 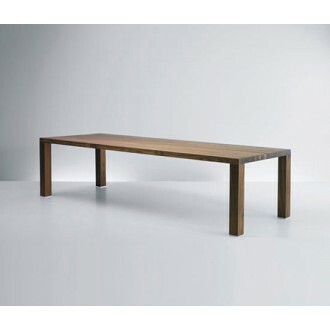 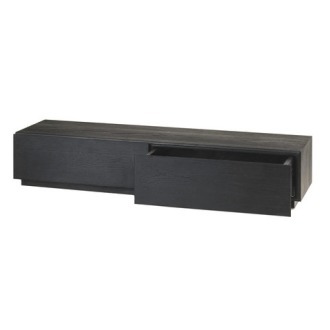 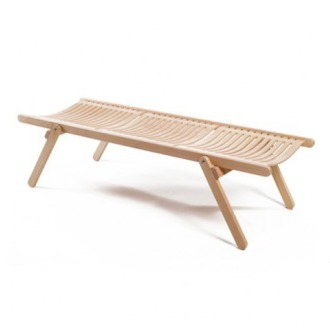 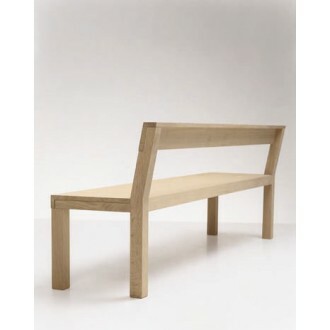 The complete frame is made from 40 mm solid wood. 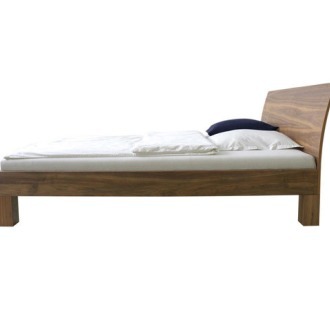 There is not a more balanced way to sleep. 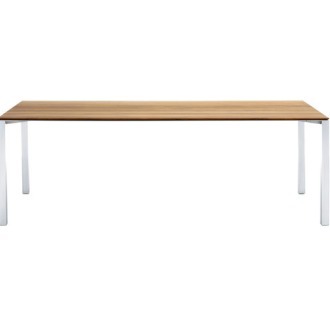 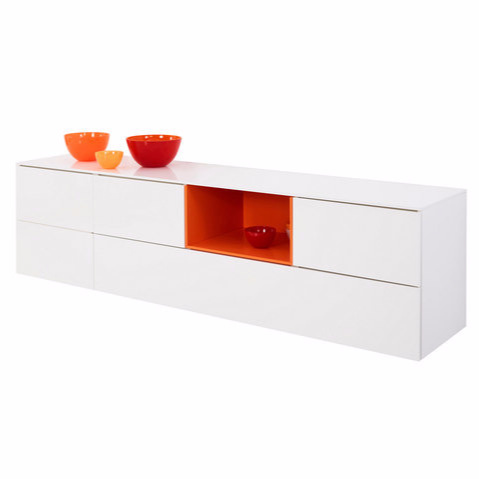 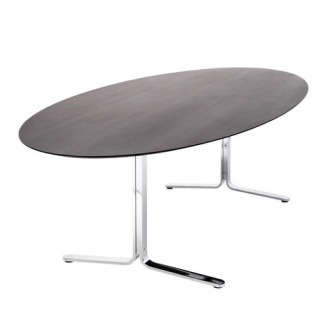 Made from solid wood with an aluminum frame in different colors. 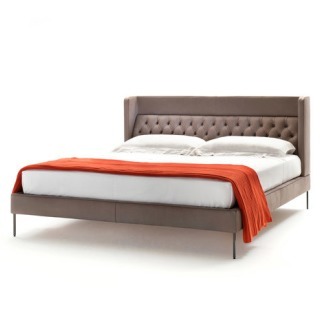 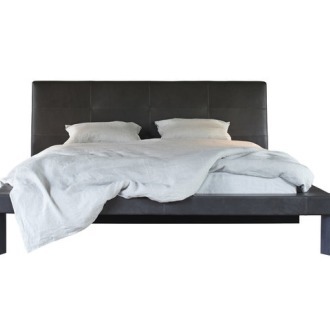 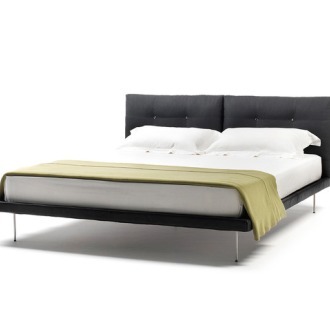 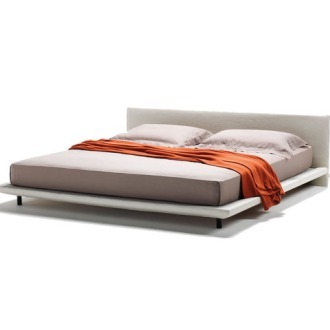 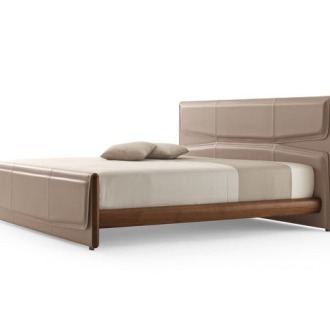 The headboard can be solid wood or padded and covered with different kinds of leather or fabrics. 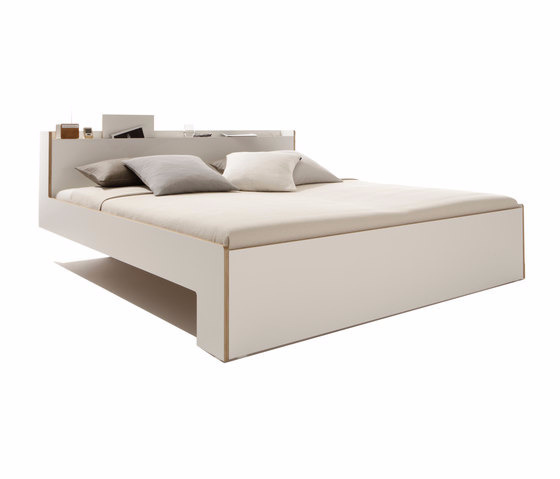 Intermediate sizes are possible. 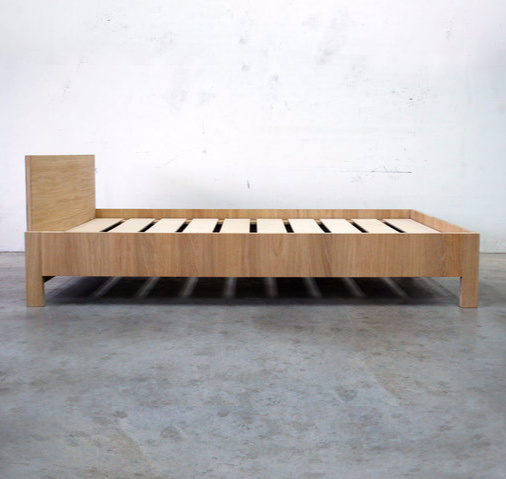 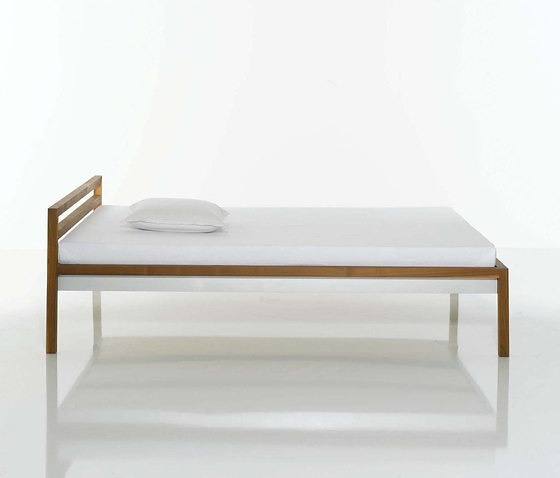 Our ideas for sleeping are from minmalistic wooden constructions, pending beds to upholstered versions. 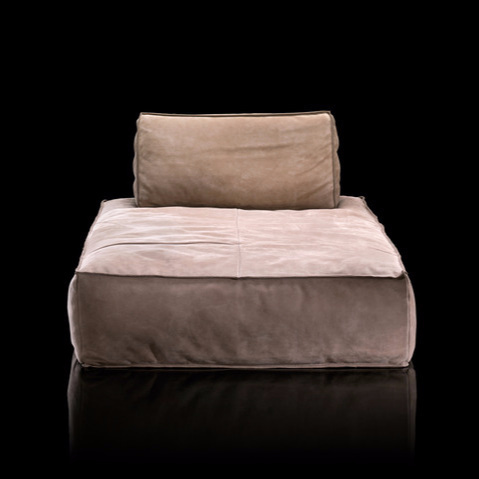 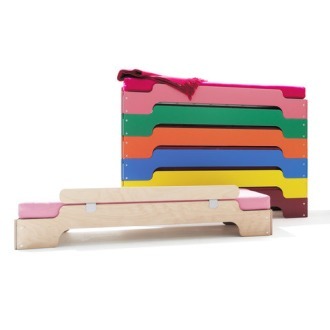 We have even designed a stackable bed. 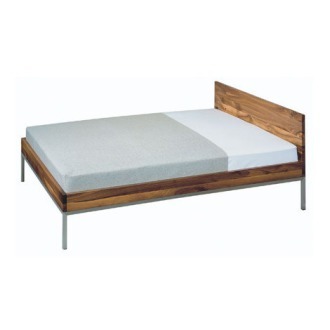 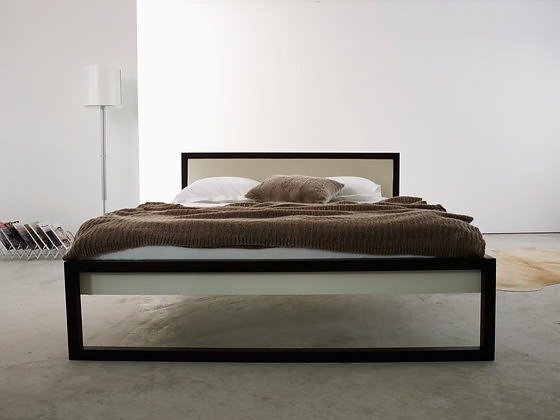 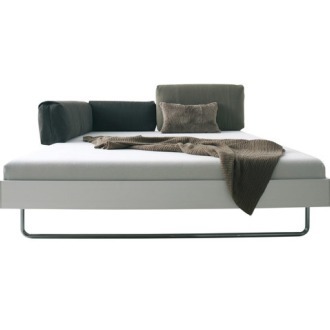 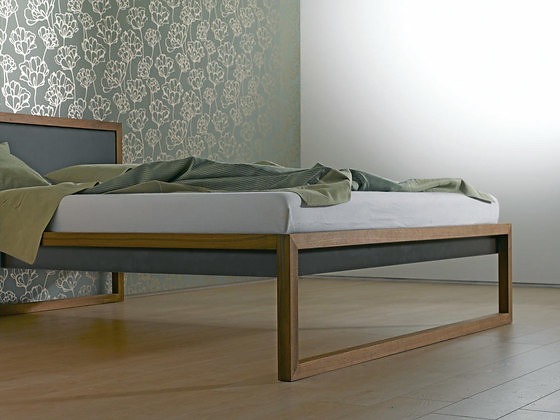 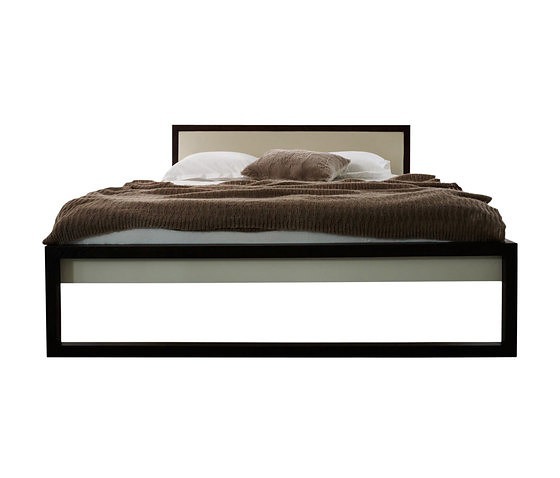 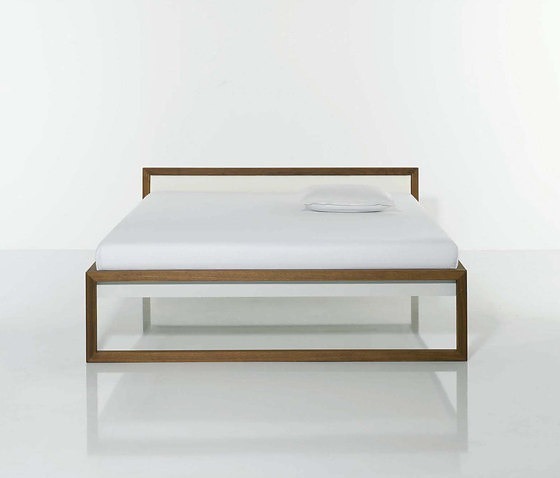 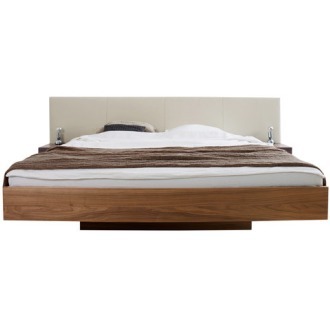 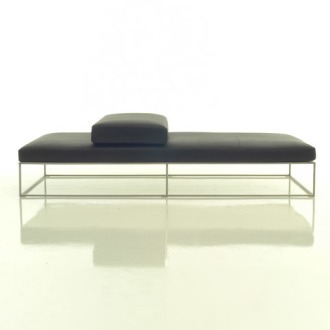 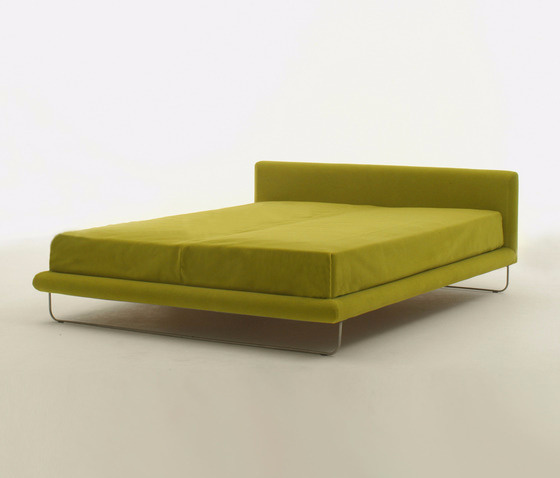 All beds from more are variable in length and width, also available in lacquer tones. 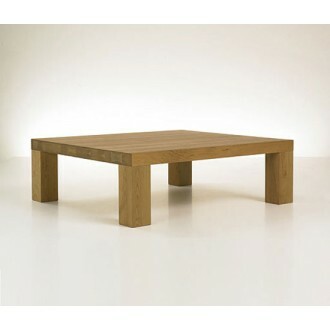 As important as the design are the high end materials and their perfect manufacturing. 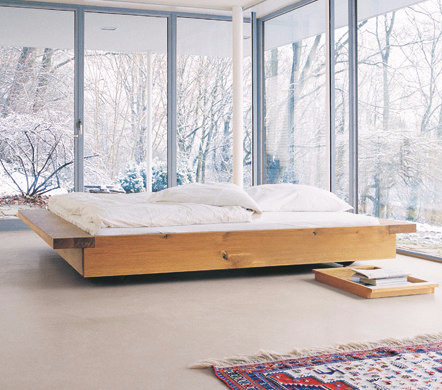 The timber comes from sustainable forests, and is carefully chosen and stored.